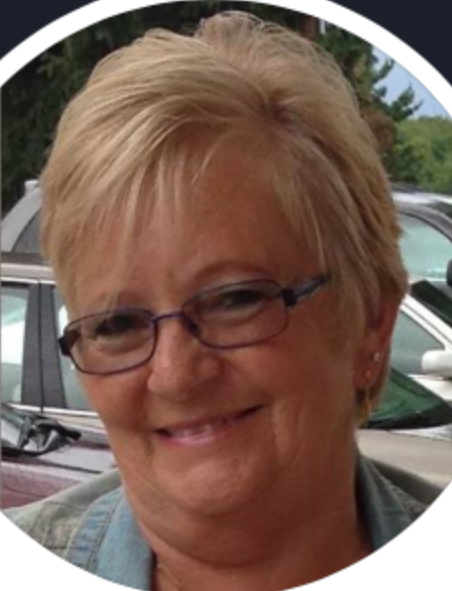 Toni Jean Souders 65 of Lancaster, Ohio passed away Monday, April 1, 2019 at Fairfield Medical Center. She was born in Lancaster, Ohio on November 5, 1953 to the late John W. and Marilyn A. (Kneller) Boerstler. Toni dearly loved her family, friends, children and grandchildren. She will be deeply missed by all who loved her. Toni had a heart of gold and never met a stranger. She was currently working as phlebotomist for Dr. Manowski Office and Quest Diagnostics in Lancaster. Toni was dedicated to her family and is survived by her husband of 47 years, John W. Souders, Jr.; sons, Kevin Souders and Johnny Souders all of Lancaster, Ohio; grandchildren, Haley (Aaron) Tobin, Zoey L. Souders, Josie and Jasmine; sisters, Shirley (James Diehl) Boerstler of North Carolina and Vicki (Ray) Hohm of Lancaster, Ohio; step-mother, Virginia Boerstler of Lancaster, Ohio brothers-in-law and sisters-in-law, Bob (Sherri) Souders, Ron Souders and Bobbie Black and several nieces, nephews, cousins and friends. She was preceded in death by her parents and brother-in-law, Gary Souders. A memorial service will be held Saturday, April 6, 2019 at 7:00 p.m. in the FRANK E. SMITH FUNERAL HOME CHAPEL, 405 N. COLUMBUS ST., LANCASTER, OHIO 43130. Caring Cremation® has taken place. 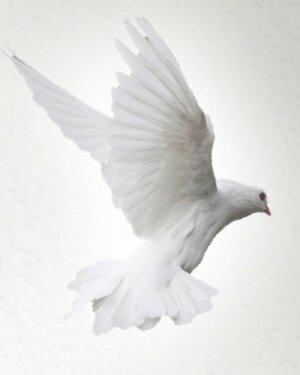 Friends may visit 4-7 p.m. Saturday at the funeral home. Memorial gifts may be given to the Fairfield Medical Center Foundation, 401 N. Ewing St., Lancaster, OH 43130.